While David Witke served as managing editor for The Register, the publication won five Pulitzer Prizes. 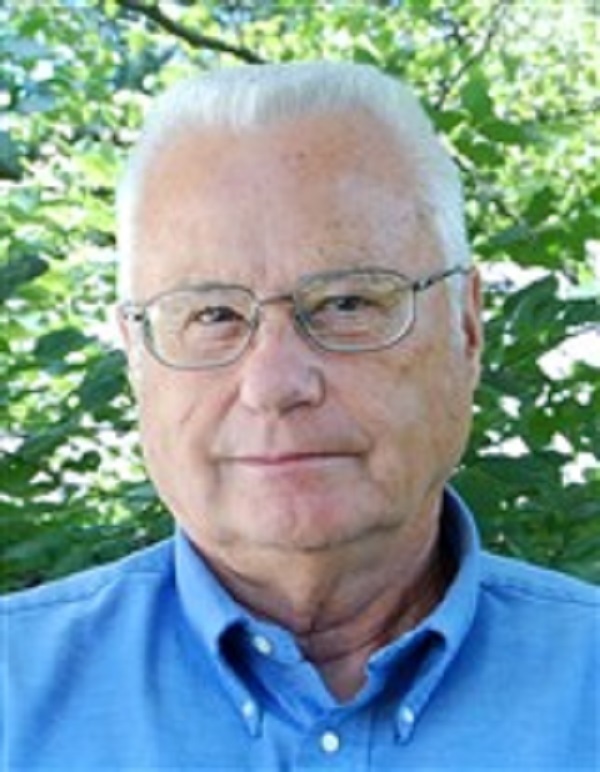 DES MOINES, IA, September 17, 2018 — Marquis Who's Who, the world's premier publisher of biographical profiles, is proud to present David Witke with the Albert Nelson Marquis Lifetime Achievement Award. An accomplished listee, David Witke celebrates many years' experience in his professional network, and has been noted for achievements, leadership qualities, and the credentials and successes he has accrued in his field. As in all Marquis Who's Who biographical volumes, individuals profiled are selected on the basis of current reference value. Factors such as position, noteworthy accomplishments, visibility, and prominence in a field are all taken into account during the selection process. Mr. Witke has enjoyed a rewarding career in journalism that has spanned more than 50 years. He was initially inspired to enter the field by his older brother, who worked on his high school paper and told him that journalism was a good way to serve the public through writing. Mr. Witke later joined the school newspaper when he entered high school, which earned him a scholarship to Northwestern University's school of journalism. At Northwestern, he served as a reporter for The Daily Northwestern, and eventually earned a Bachelor of Science in Journalism. He began his career as a reporter and editor with The Courier in Champaign-Urbana, Illinois. He then spent the rest of his career with the Des Moines Register in various positions such as copy editor, director of operations, and senior editor. While he served as managing editor for The Register, the publication won five Pulitzer Prizes, and in his last year in the position, Time Magazine named The Register one of the 10 best newspapers in North America. Today, Mr. Witke serves as a freelance consultant and newsroom trainer for The Register and the Indianola Herald Tribune. In addition to his practical work in the field, Mr. Witke offered his expertise as a visiting lecturer at institutions such as Drake University and Iowa State University. He also worked on the Iowa Freedom of Information Council in Des Moines, where he was able to help write the Iowa Open Records Law. Mr. Witke has also been very involved in his community through work with organizations such as the Youth Sports League, the First Unitarian Church of Des Moines, the Drake University Art Scholarships Board, the Des Moines Pastoral Counseling Center, the Iowa Sanctuary Movement, and the Des Moines Homeless Association. As a dedication professional, Mr. Witke maintains affiliation with the Associated Press Managing Editors Association, the Mid-America Newspaper Association, the Associated Press Sports Editors Association, the Iowa Newspaper Foundation and the Society of Professional Journalists. In recognition of outstanding contributions to his profession and the Marquis Who's Who community, David Witke has been featured on the Albert Nelson Marquis Lifetime Achievement website. Please visit www.ltachievers.com for more information about this honor.